Keith Farrell is one of the senior instructors for the Academy of Historical Arts. 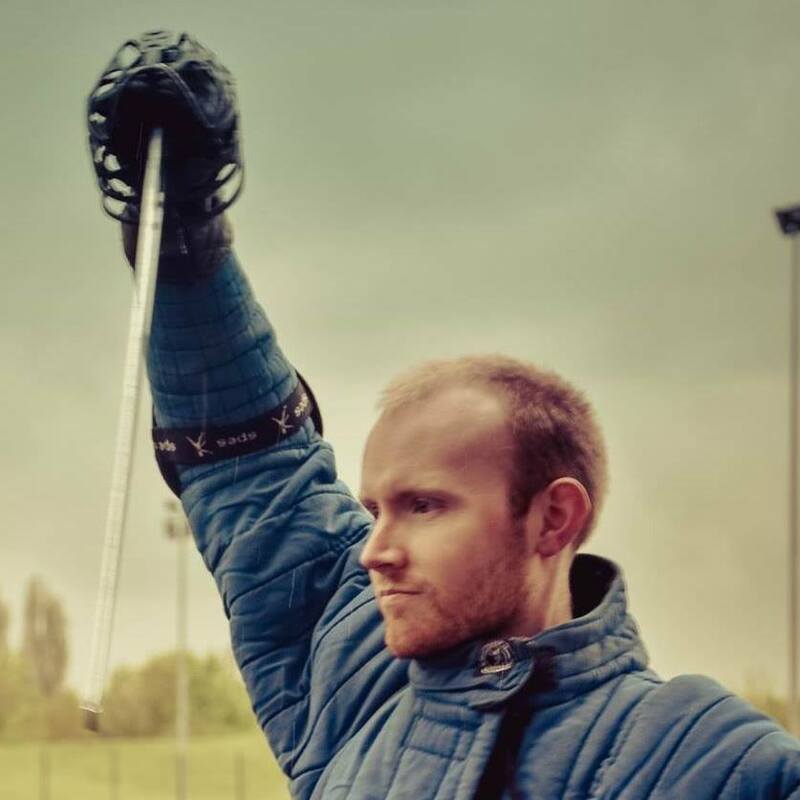 He teaches HEMA professionally, often at international events, and has an interest in coaching instructors to become better teachers. He has authored Scottish Broadsword and British Singlestick and the AHA German Longsword Study Guide, and maintains a blog at www.keithfarrell.net where he posts regularly. He has been a member of HEMAC since 2011, and was awarded a HEMA Scholar Award for Best Instructor for research published in 2013.